Fly fishing streamer patterns on rivers catches fish. In fact, it catches lots of fish. Big ones. 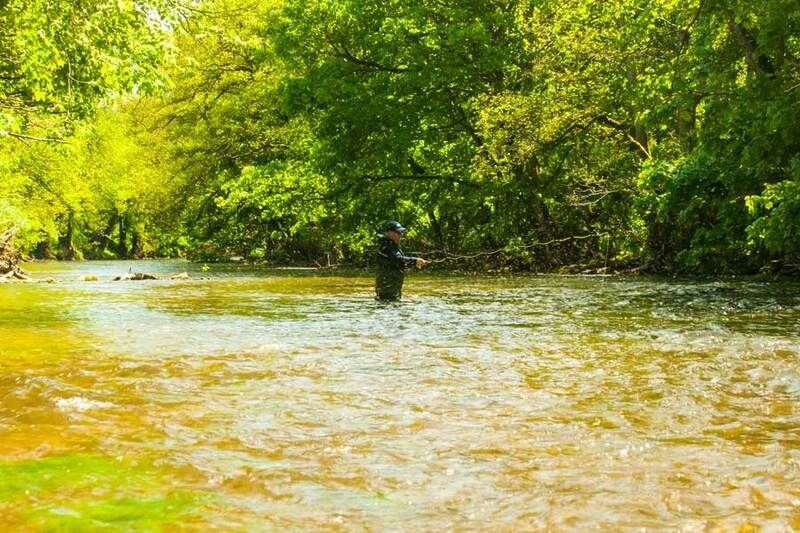 In the states, streamer fishing is just fly fishing. There’s nothing deemed strange or naughty about it. 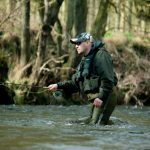 In the UK things are different and fly fishing streamers on rivers still carries a taboo with some anglers. 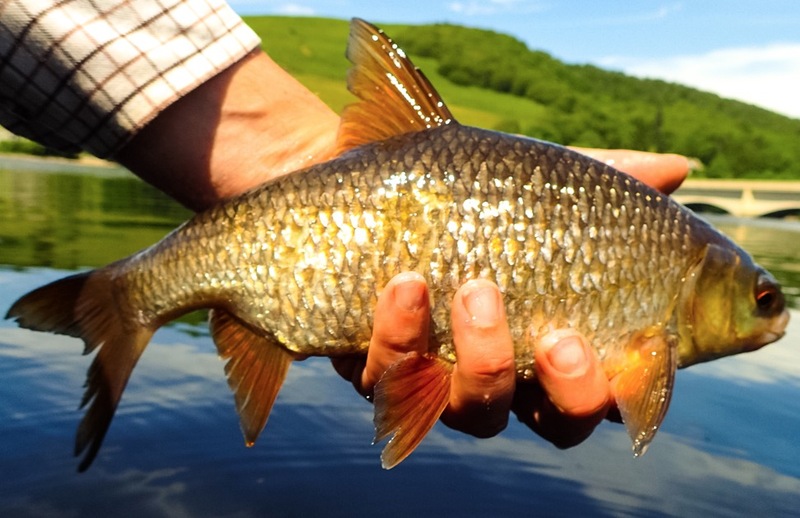 Streamers are for reservoirs, it’s cheating, it’s not fly fishing, it’s too easy are some of the common retorts. Well, I love it. I love the aggression of the takes, the big fish it brings out of their rocky lies. I love hearing the reel sing as the backing becomes visible on the spool. 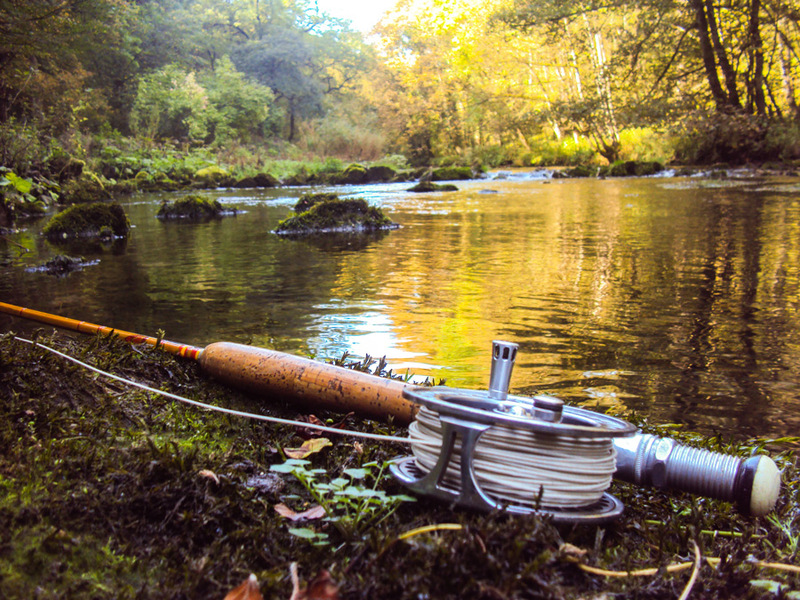 Why does this taboo around fly fishing streamers on rivers exist? 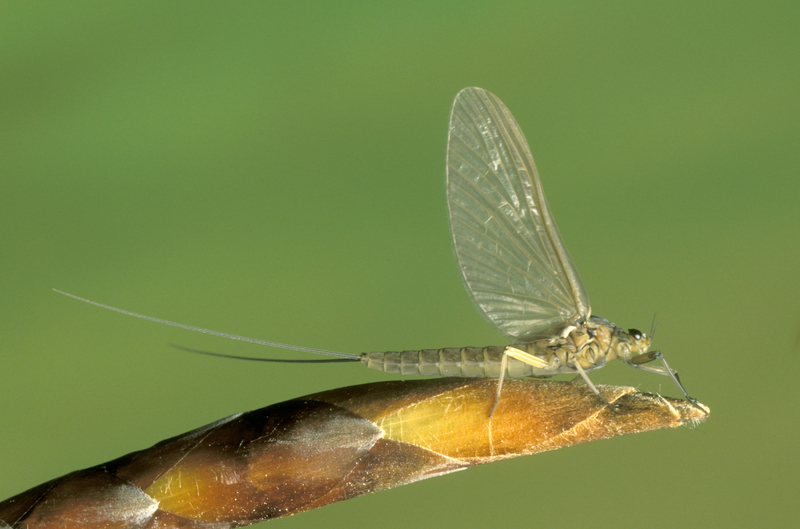 After all, Trout are highly predatory, we know they feed on other fish so why not imitate their prey as we do for the bugs and insects they eat. There seems no logic behind it. My opinion is that within fly fishing there still exists a little snobbery, that it is crass to catch trout in this way. 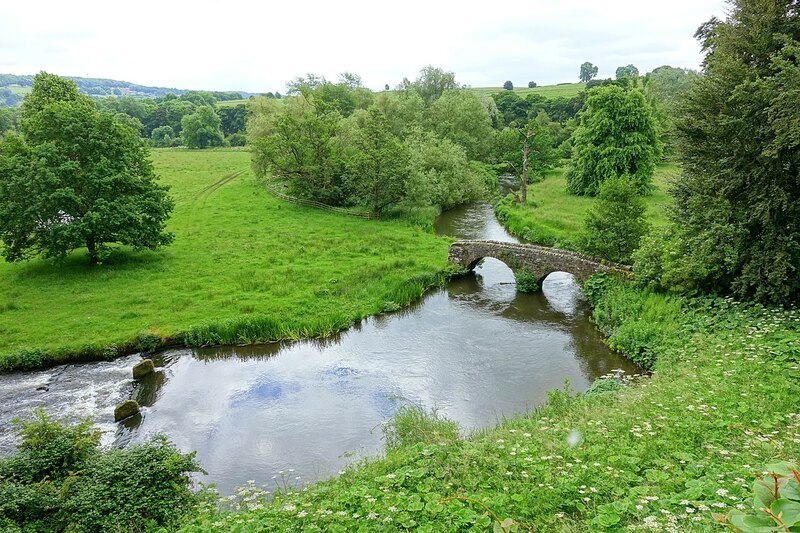 And that’s fair enough, people are entitled to a view and to run their rivers in a manner they choose. But not fly fishing? Tell that to the Salmon anglers who have been hurling streamers at their quarry for the last hundred years or so. 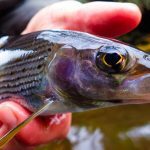 I guess this dates back to the chalk streams of Hampshire when Halford and his followers were advocating that Trout are only worth fishing for on a dry fly. This just became the fashion for the gentleman on the Hampshire estates. Even though Halford’s argument was in the end, proved wrong by G.E.M Skues, who, successfully demonstrated and wrote about the art of nymph fishing. 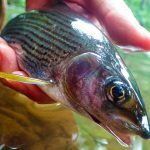 This movement towards dry fly and the cult that followed it in the 1800’s has been misinterpreted by some as somehow being “purist”, despite the fact that we were fishing wet flies with great success on the streams and rivers in the North before there was any dry fly only estates in Hampshire. Me? I want to swing streamers in a big flooded river, hurl out sand-eel flies at shoals of Mackeral. I want to double haul huge glittery balls of tinsel at massive Pike. 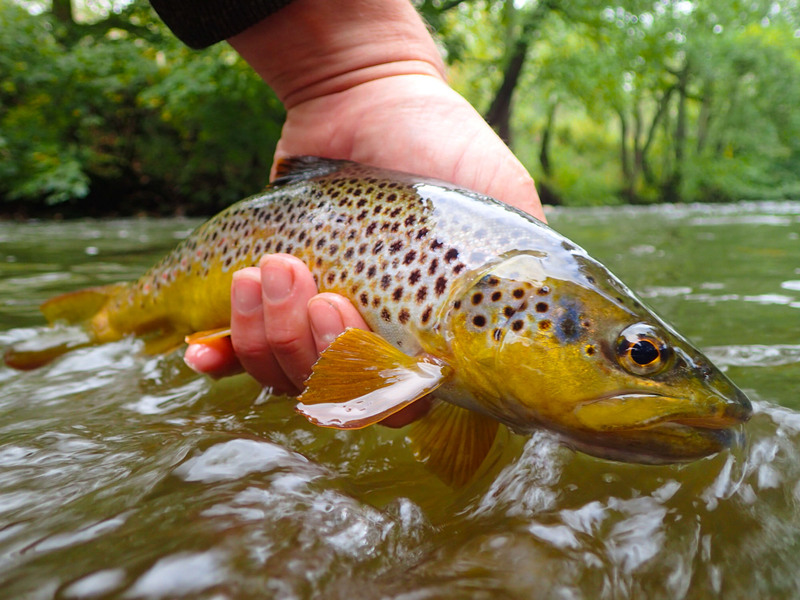 I want to fish a dry fly at sipping Trout. I’m going to have a great time doing it! Nothing major here, just your usual river outfit will suffice. A 4 or 5 weight should be ok unless you want to cast some bigger patterns in which case a 6 weight rod may be a better option. 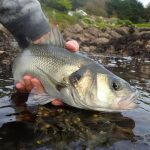 In terms of line, a weight forward floating line will be fine, if you really want to get into it and throw some bigger flies then a shorter taper line will help you lift them. Make sure you’ve got a decent amount of backing on your reel and that you have a solid drag that works well. In terms of the leader, you need to step things up a bit. These fish hit the fly hard and they can be big. You also have the current to contend with. I tend to use 3x or 4x fluorocarbon as a minimum and have been known to go to 2x on big fast rivers. Normally this is all you need however sometimes I’ve found it useful to use a sinking poly leader of around 5 feet to get the fly down, especially in faster deeper rivers. in this situation, shorten your Fluoro/Mono to around 2 or 3 feet to allow the poly leader to work. Facing downstream you cast down and across, normally towards the far bank. Sometime square across, other times at a narrower angle. 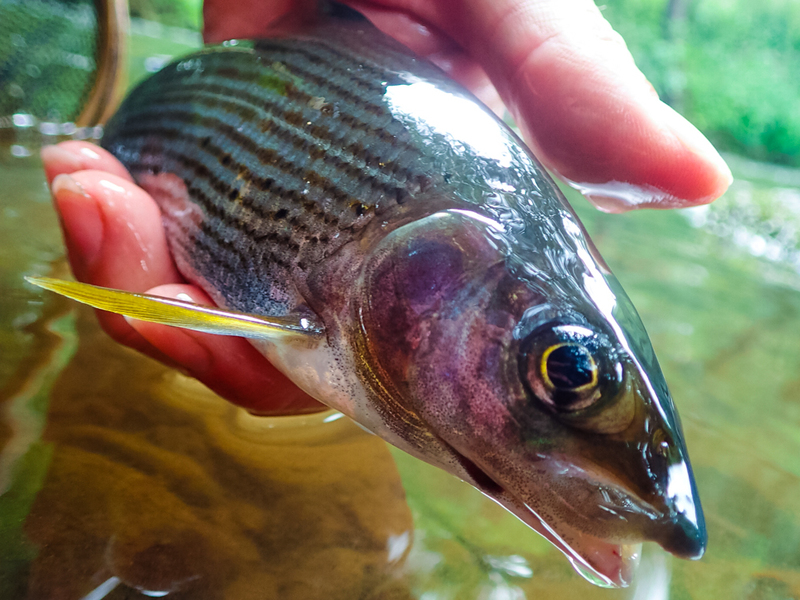 Try to work the line so the fish will always see the fly before your fly line, you will need to learn how to “mend” the line to do this effectively. Let it swing across and even put some strips in to speed it up. Once the fly is hanging down below you strip it back before re-casting. 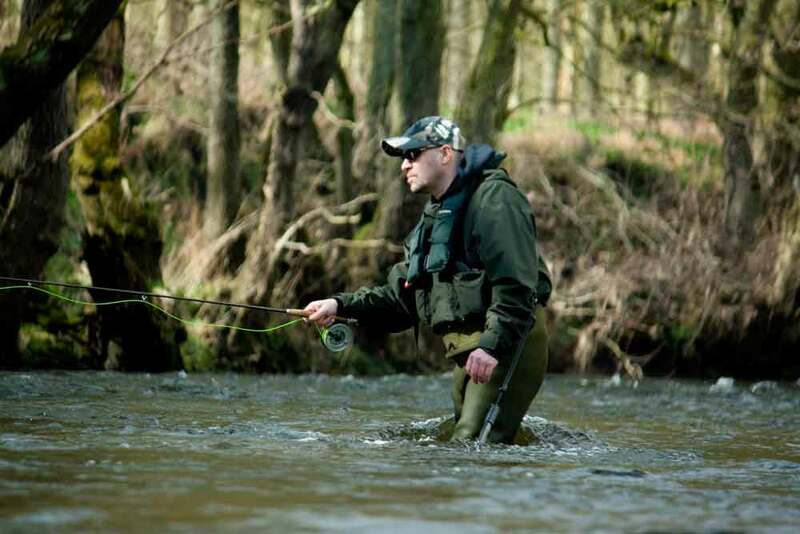 Vary your casting angles and strip speeds and try and wade downstream by a few paces every few casts. 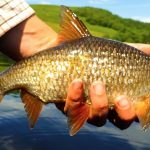 Cover all the water you think should hold fish. Drop your streamer in to back eddies, strip it through the necks & tails of pools, glides and current seams. In fact, cover as much water as you can. 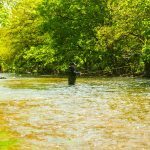 Streamer fishing is going to be more successful during conditions and certain times of the year. 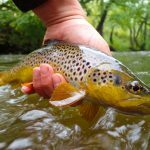 Early season – The fish are just coming out of spawning time, the weather is starting to warm up and their metabolism rises as spring arrives and the trout are looking for food and competing for the best feeding lies in the river. Colored water on a falling river – After a period of dry weather, the river can become stale. The Trout can become wary of feeding in the low clear water and can hide away during the day amongst the tree roots and down around the rocks. If we get a nice dump of rain and the river rises, wait until the water has leveled off and just starts to fall. You still want a little color in the water. 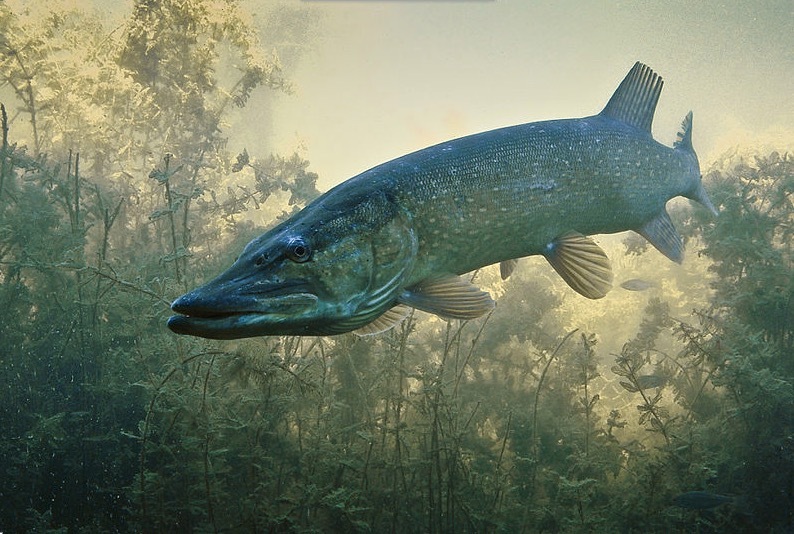 In these conditions, the fish (and big ones) can come out and feed with confidence. 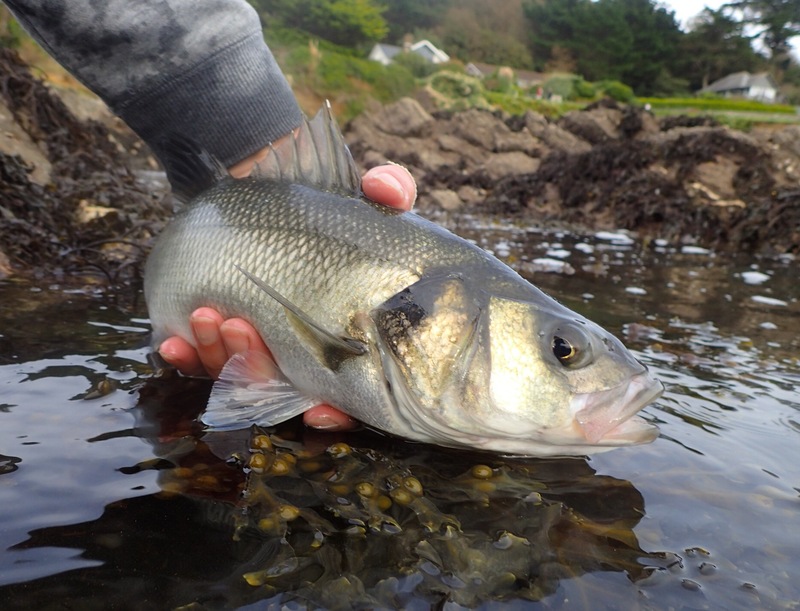 I’have had some cracking fish stripping a streamer through the water in these conditions. 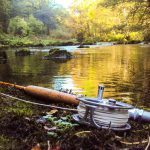 Late season – As Summer fades and Autumn is upon us, the water temperature starts to cool. 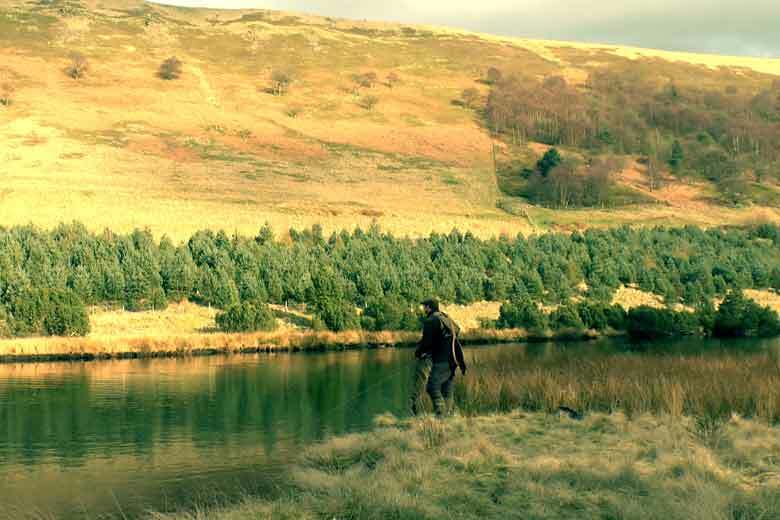 Those last few weeks before the trout season closes can be a superb time. 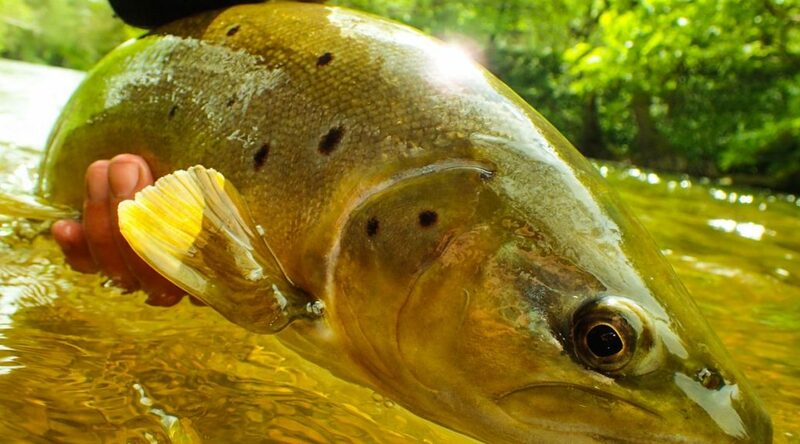 The Trout can be a little “toothy” so step up your leader! Fluorocarbon is the best option as it will resist the abrasion better. 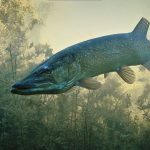 The fish start to become aggressive as they sense the falling water temperature and come on the feed looking to build up their energy reserves ready for spawning in Winter. 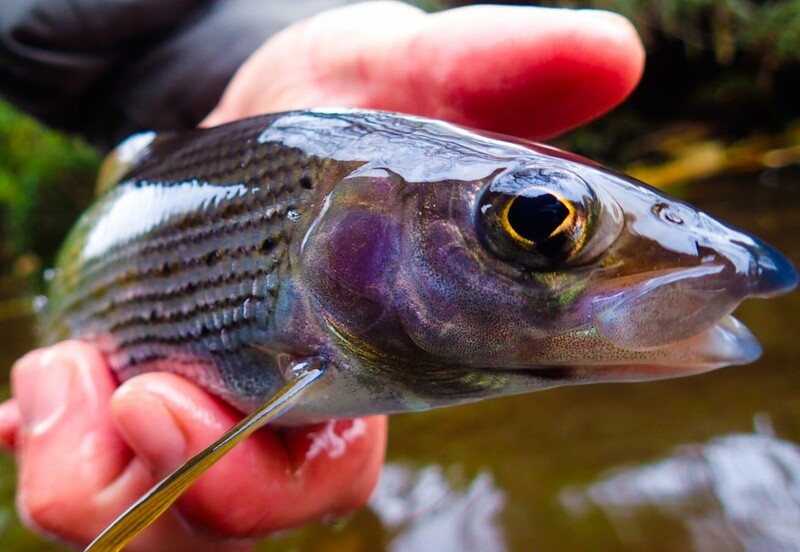 Here are some of my favorite streamer patterns for UK rivers. 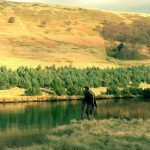 Fly Fishing Podcast – Nymphing on the Swale and the benefits of tweed hats. Well ok, personally people like to separate themselves by a method or technique. As far as things naughty… just come to America incognito to fish some wooly buggers or clousers…I won’t tell. I do it.It feels good!